Spirit is a very young van for it's years. 1993 but only 37,000 genuine kilometres on it from this date 7th Jan '19. 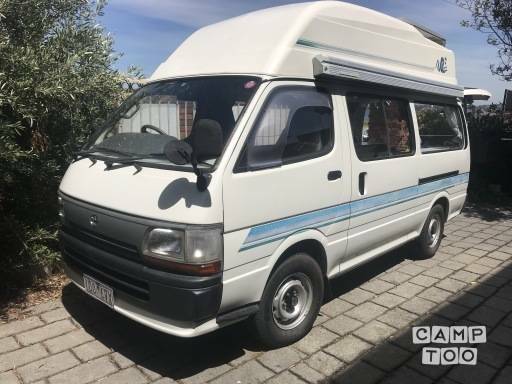 Very well appointed easy to drive van with awning the full length and a perpetually run Solar panel fridge lighting system in the back stay for as long as you like off the grid. Has electric water to sink and also doubles as a summertime shower. All camping gear is also good quality and in new condition as of the above date. Awning is the biggest I have seen on one of these vans for lots of comfortable outdoor space whatever the weather. Give Spirit a go, you won't be disappointed. 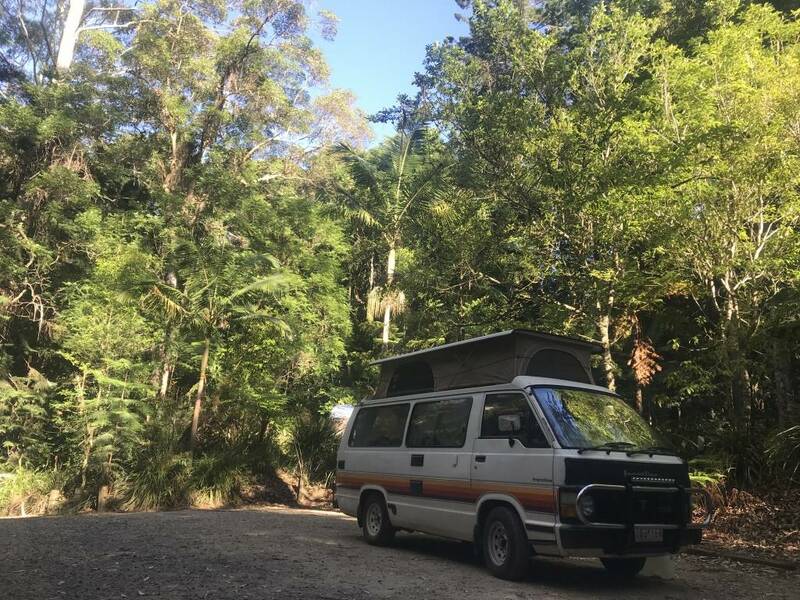 These campers being vintage are kept very well and look cool because we care for them and the people who borrow them do too. You just want to look after them when you meet them. No smoking inside of course, they have outdoor covered space anyway, not keen on carrying of dogs after experience. Would rather they are camped in a Camp ground of course but the odd nights at free legal camp spots is fine. 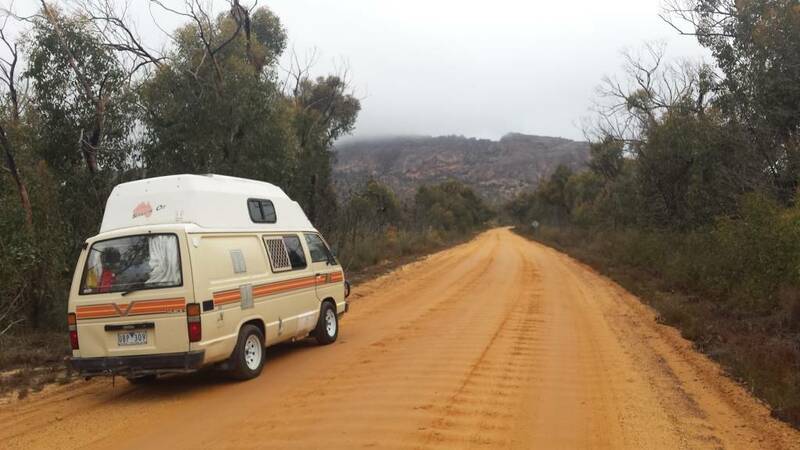 At the same time these Hiaces are work horses and rarely let you down built originally for hard driving due to commercial use and longevity, but the more they are cared for the more people will have these special experiences in these first mass distributed camper vans in Australia. The nationwide comprehensive vehicle insurance is included in the price. Roadside assistance included with RACV. Colin’s camper made our trip. It was loads of fun to cruise up and down the coast in, and had everything included that you could possibly need for a trip away. I would recommend to anyone. Marley was a great companion on our trip and Colin was great to deal with. We leave Australia with fond memories of the road and will be back again someday... perhaps to visit with Marley. Had a great trip of a week down the Great Ocean Road! 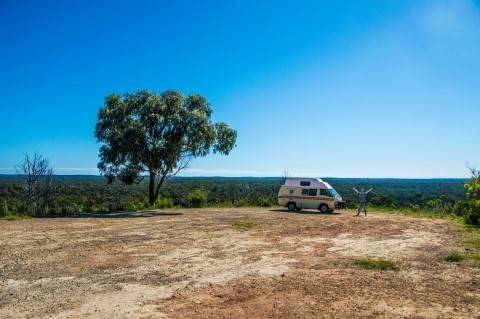 Australia is an amazing country and Marley is a great travel buddy. Colin is a great guy, took the time to explain everything and send me off completely prepared! I would definitely rent one of his vintage vans again, just love these vans.